When building an app you often need to run through parts of the system manually to check how functionality works or checking a bug report. A lot of the time this will require creating a new user account on the system, following the steps that a normal user would need to follow. Most online accounts require a unique email address. This constraint leaves demo systems full of email addresses like test1@example.com. 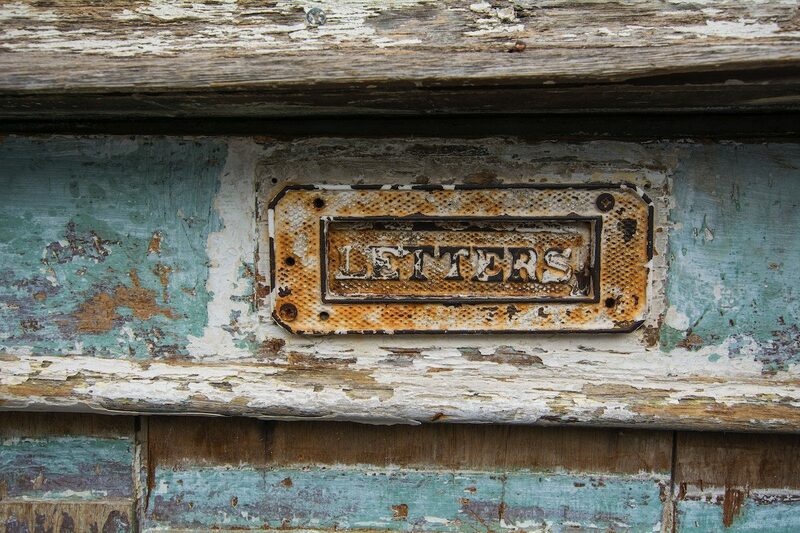 Let’s talk about a great way to generate test email addresses. Using fake email addresses hides issues when your development environment sends the email out. Using a real email address bypasses these issues. It has the downside of being a finite resource. We don’t have access to thousands of easy to manage email addresses. Gmail has this wonderful feature to create unique email addresses that link to your main email. If your main account was pixel@gmail.com then you can create append +tag before the @. We can use one real account to generate lots of unique emails for our demo systems. Generating unique email addresses by hand doesn’t scale. This is where TextExpander comes in. You can use TextExpander to add a custom + to your email address. There are a few ways we can generate something random. TextExpander lets you instantly insert “snippets” of text as you type – using a quick search or abbreviation. So, we’ll make a “snippet” to help us make new email addresses very quickly. By writing a snippet that makes use of the bash variable RANDOM we can generate an email address that will be random enough for our purposes. For a longer post on bash commands you will enjoy How to Instantly Insert Your Most Used Bash Commands. You can also use date based emails, this will be unique and also let you see at a glance when you created it. Using Gmail and TextExpander, never run into the email problem again when testing the signup flow of your system. If you’d like to play with the snippets in this post, you can check out our sample bash scripts Public Group. How are you solving your development issues with TextExpander? Let us know @TextExpander and on Facebook.